Last week Tesla started pushing the new software update with an interesting feature for Autopilot-equipped cars. The update contains the enhanced Summon function. Summon is a mode that allows Tesla cars drive on their own, following the owner’s command in a mobile app. In its initial version, Summon moved the cars for about 20-30 meters straight avoiding the obstacles on the way – that was useful in tight parking lots and garages. According to Tesla’s view, in the future Summon may be useful even for intercity commutes. Though, the software released last week stands for the intermediate state of Summon. 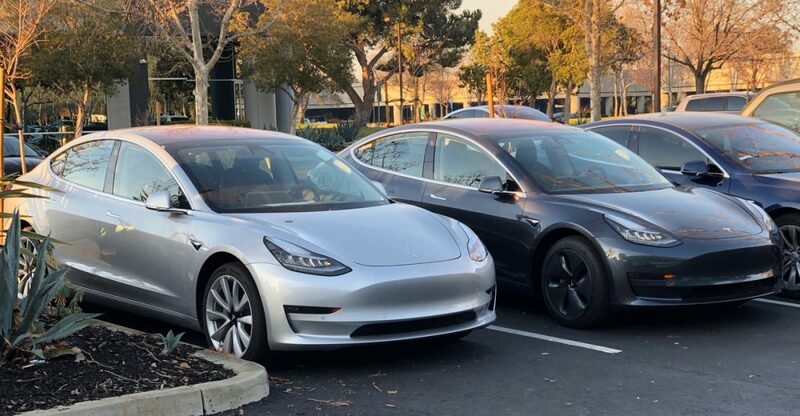 Now Tesla cars are capable of driving on their own not only on straights, but also to navigate in more complex environment, like huge parking lots. Owners have to tap on the necessary button in Tesla mobile app and hold it, that will make the car drive to the smartphone’s detected position.